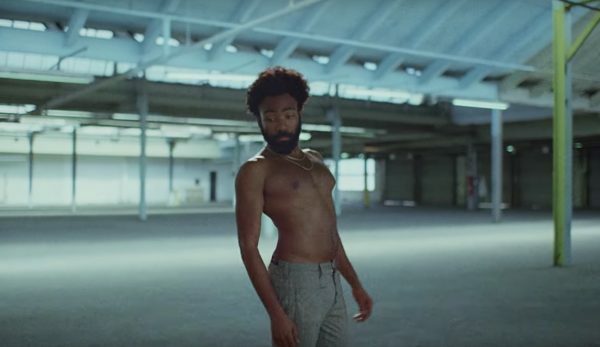 Childish Gambino‘s ‘This is America’ has proven itself the gift that keeps on giving. 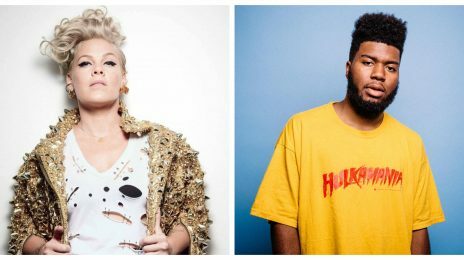 In addition to becoming the rapper’s first and sole #1 hit on the Hot 100, tonight the tune was penned in history books by becoming the first rap song in history to nab both ‘Song of the Year’ and ‘Record of the Year’ honors at one ceremony. 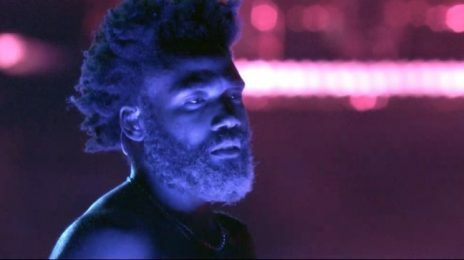 Entering the night with 5 nominations, Gambino walked away with 4 honors: Song of the Year, Record of the Year, Music Video of the Year, and Best Rap/Sung performance. because he’s a “safe” black rapper. the visual deserved acknowledgement BUT CERTAINLY NOT the song itself. very p*** poor, political decision. Absolute yes for that but the song won´t be remembered in some decades, like it used to happen with Record of the Year winners. Mainstream has gone downhill so that´s not really to be expected anymore. 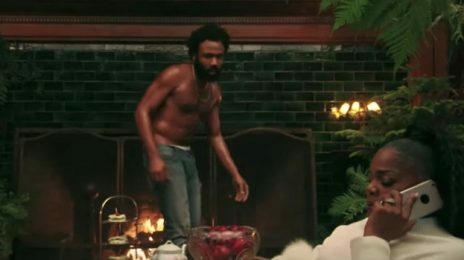 Donald Glover has his hands and feet in many ventures. For, beyond music, film, and TV, the star recently launched his own line of sneakers with sports giant Adidas.